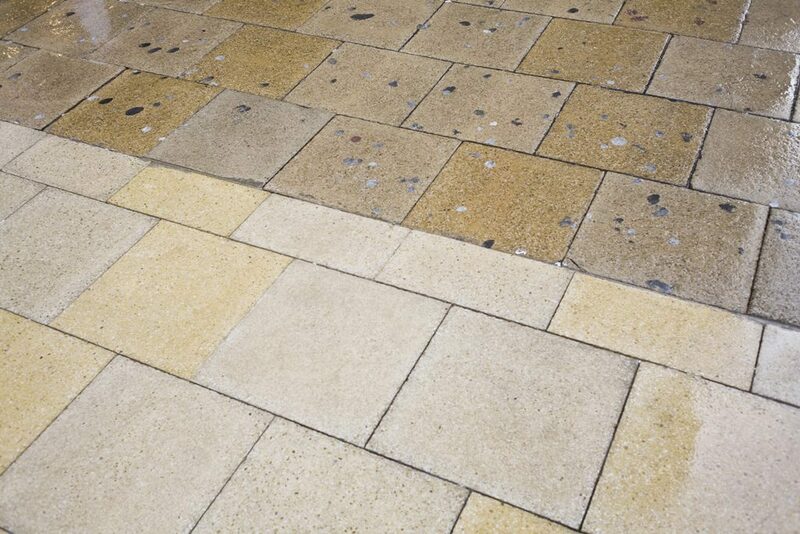 Following our dedicated litter pick, we are embarking upon a deep clean of the main retail areas of the town in collaboration with Bournemouth Borough Council, using state-of-the-art hot washers from Community Clean to remove stubborn stains and chewing gum from the pavements. Take a look at our ‘Before’ and ‘After’ shot to get an idea of what is possible. 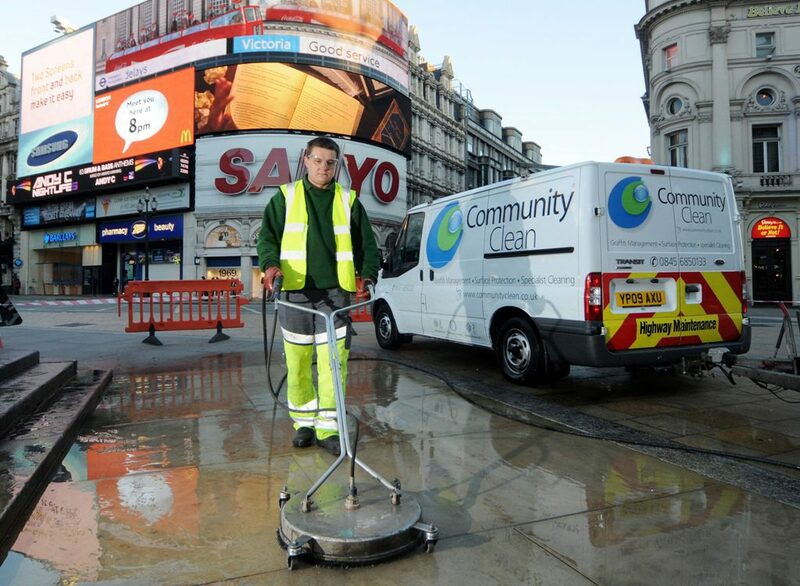 The cleaning will start on Monday 15 April and will be done overnight. We will be starting with Westover Road, followed by Commercial Road, the Square, and Old Christchurch Road.